Here is a biography of the great saint Ramakrishna written by a Westerner with a knack for telling a story in a way that catches our attention. The story of Sri Ramakrishna’s life is as moving as are his teachings. The great Hindi Bengali Saint spent a lifetime seeking spiritual enlightenment, beginning with a mystical encounter he experienced at the age of six. He would go on to become an acknowledged spiritual Master, and his teachings and techniques would earn him a following of devoted disciples. Today, more than a century since his death, those teachings have spread around the world inspiring countless others, and his message of mankind’s deep spiritual unity remains one of critical importance to the well-being of humanity. 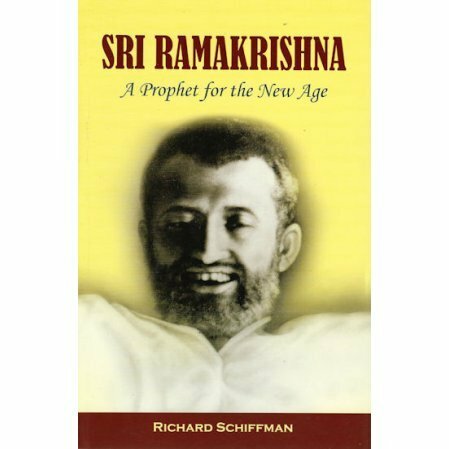 Most biographies of Ramakrishna are written by authors born in India, but this one is written by a Westerner with a knack for telling a story in a way that catches our attention. His sympathetic style brings the reader close to the “childlike” personality and profound spirituality of a great teacher.